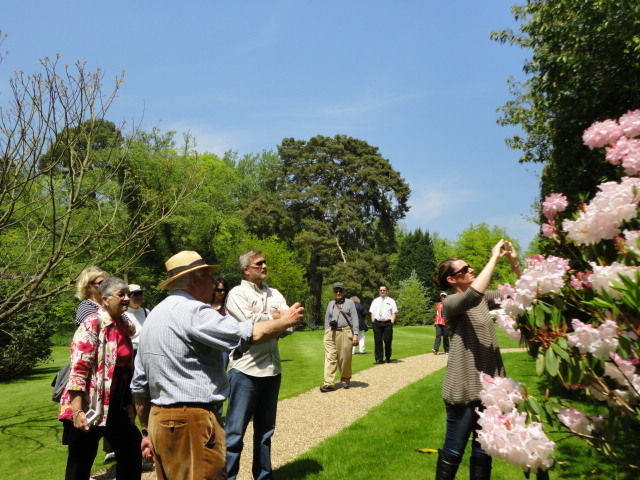 We have been taking people on fabulous small group garden tours for over 25 years and during that time, have enjoyed some excellent working relationships with the travel trade. Whilst we accept direct bookings, we are equally delighted to work with travel agents and consultants who wish to book places on our scheduled tours for their clients. 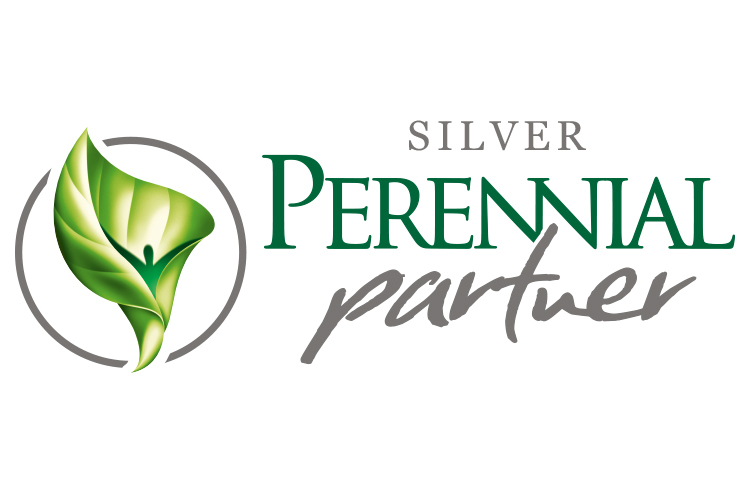 We are also very happy to work in partnership with a travel trade partner to plan and deliver bespoke garden tours for groups. 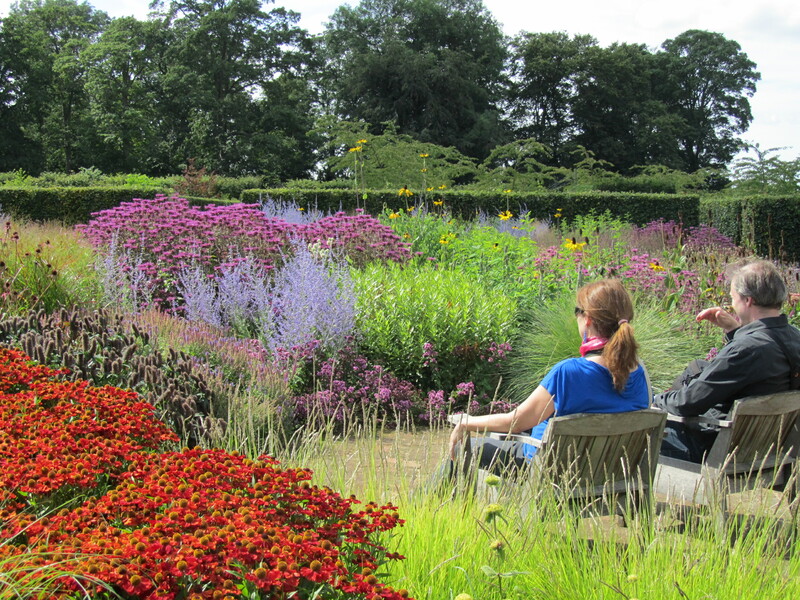 We have worked with many special interest groups in the past to plan and host bespoke garden tours in the U.K. and Europe and often a local travel trade partner offers the very best combined service to the client. If you have a client who would like to join one of our scheduled tours or if you are looking for a partner to plan and deliver a bespoke garden tour for your group in the U.K. please do get in touch with us. You can be assured of a first class and professional service for you and your clients.